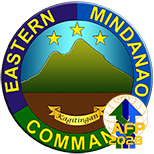 NSFA, Panacan, Davao City - A Multi-Sectoral Forum on Countering and Preventing Violent Extremism that will gather representatives from various sectors in CARAGA Region will be conducted by Eastern Mindanao Command (EMC), in coordination with the CARAGA Conference for Peace and Development on October 6, 2017 at San Lorenzo Ruiz Formation Center, Butuan City. 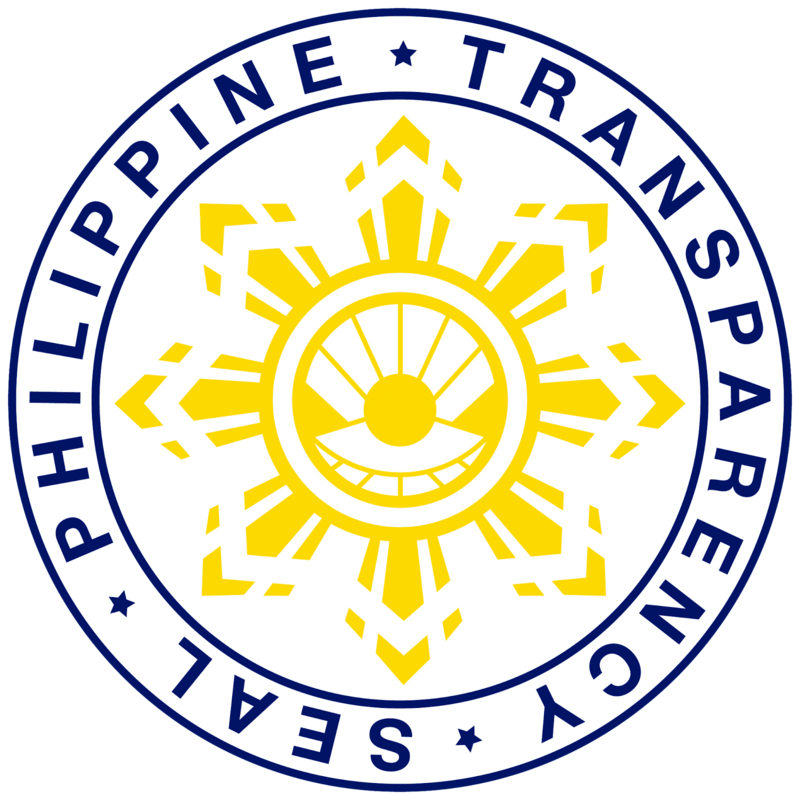 Some invited and expected personalities to participate will come from the youth, security, religious, academe, Bangsamoro, Indigenous Peoples and other sectors in the said region. 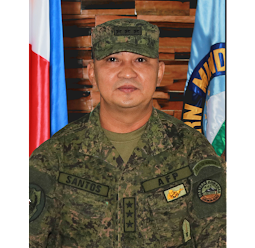 The Forum is part of the continuing activity of Eastern Mindanao Command in sustaining peace while preventing violent extremism in its area of responsibility. 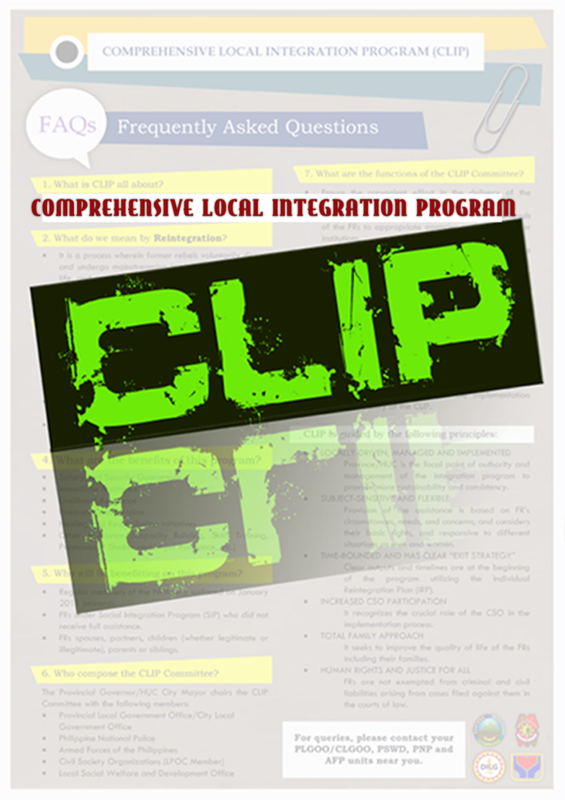 Last August 23, 2017, the same forum was conducted in Davao City to educate, aware, and draw input and support from various sectors in Davao Region to develop programs and activities in preventing extremism through the context of whole of nation approach. Following EMC's forum, the 10th Infantry Division also supported and participated in the Peace Dialogue with the Multi-Sectoral Muslim Leaders of Davao Del Norte on September 26, 2017. The dialogue was devoted on consensus building against terrorism and illegal drugs and has gathered several leaders of the National Commission on Muslim Filipinos and other peace stakeholders in Davao Region. Dr. Mark Anthony Torres of the Institute for Peace and Development in Mindanao based in Mindanao State University - Iligan will discuss the general perspective of Violent Extremism, the "push and pull" factors, Marawi perspective, and some recommendations based on the institution's research. Al Qualam Institute on Islamic Studies Director Mussollini Lidasan, on the other hand, will present the current programs and researches on preventing extremism, while Mr. Ednar Dayanghirang will present the prevention of violent extremism on the local government perspective by presenting the best practices of Davao Oriental. The activity will end with the presentation of inputs and recommendations of the participants from various sectors to support in preventing terrorism. The Multi-Sectoral Forum in Butuan City will be the second leg of the three Regional fora that are being conducted by EMC, while the third leg will be held in Region 12 on the last week of October 2017.